The last Singapore Airlines flights to both cities Dubai Athens Abu Dhabi will depart Singapore on October 25, 2012. 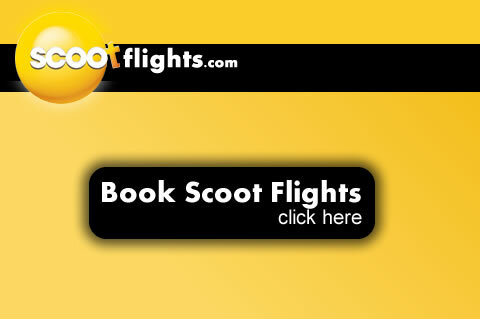 Scoot Airways will, however, continue in the future to serve Dubai flights, to which it will operate Scoot Airlines Singapore 10 weekly flights per month. 7 of these are operated with Boeing 777 planes and the other 3with Airbus A330-300 aeroplanes. The Abu Dhabi, Dubai UAE destinations, which (SIA) Singapore Airlines has been operating since 2006, is currently served 9 times per month, while Athens (Greece) served since the year 1972, operates 6 times every month and rising to 9 times a month between early July and late September. Strategic Aero said Etihad Airways will gain if Singapore Airlines pulls out of these routes, but what will happen if a LCC picks up the routes like Scoot.